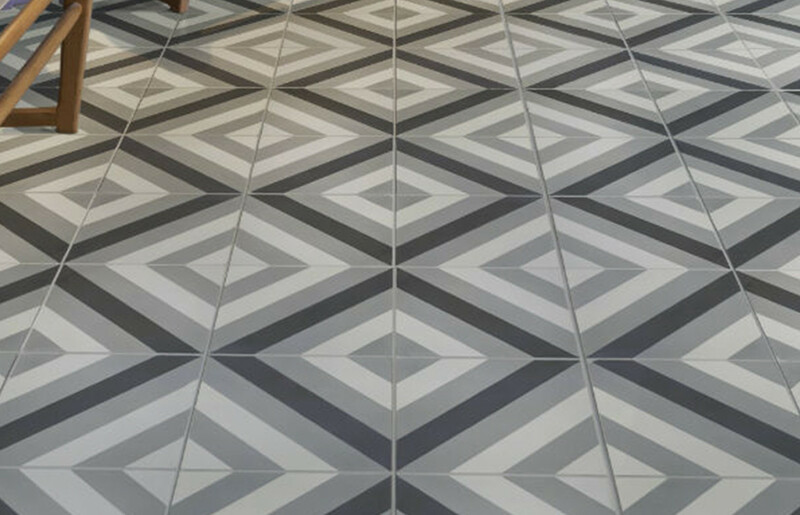 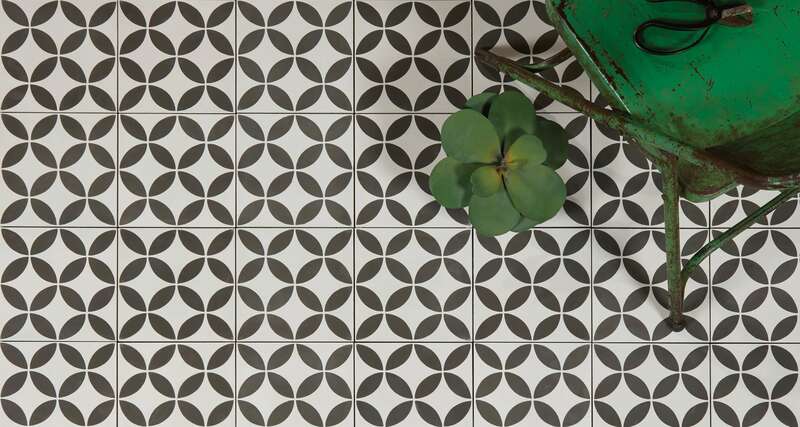 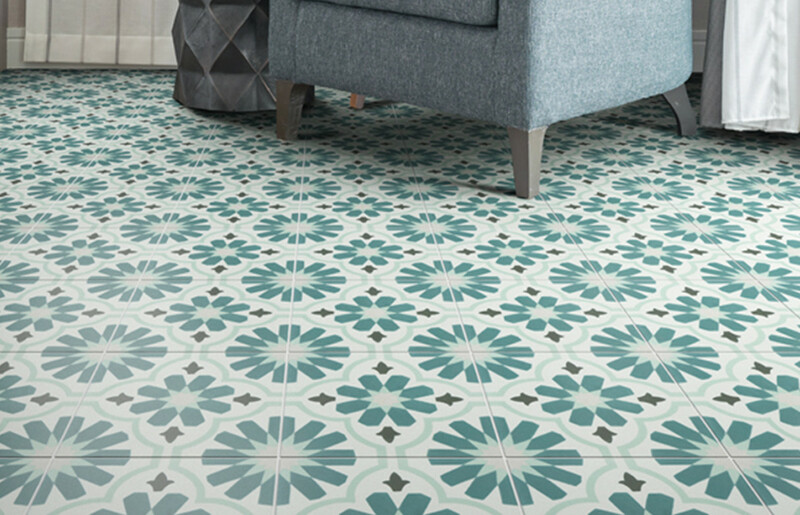 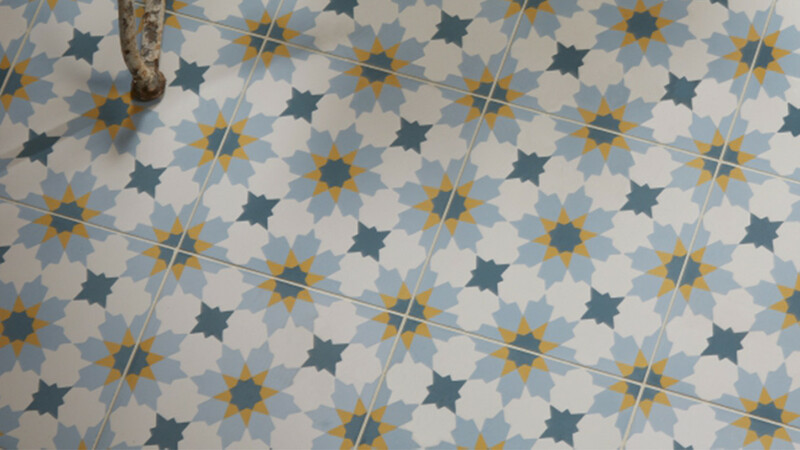 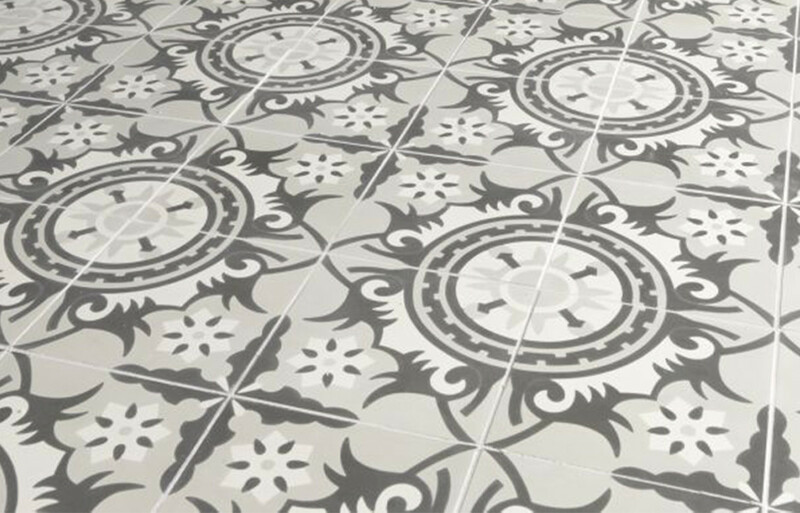 Encaustic tiles – in which the pattern or figure on the surface is a product of different colours of clay – were first made in Europe in the late 19th century. 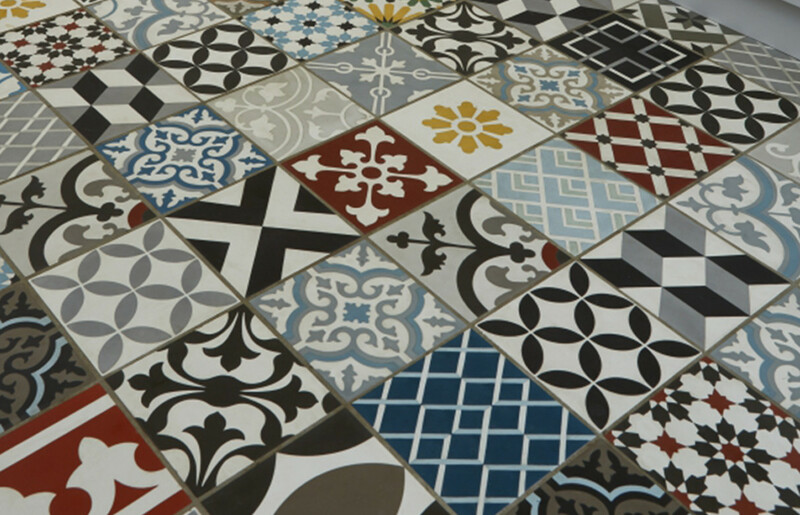 They were used to decorate the floors of palaces in St Petersburg, Gaudi’s distinctive houses in Barcelona and grand hallways from Paris to Saigon. 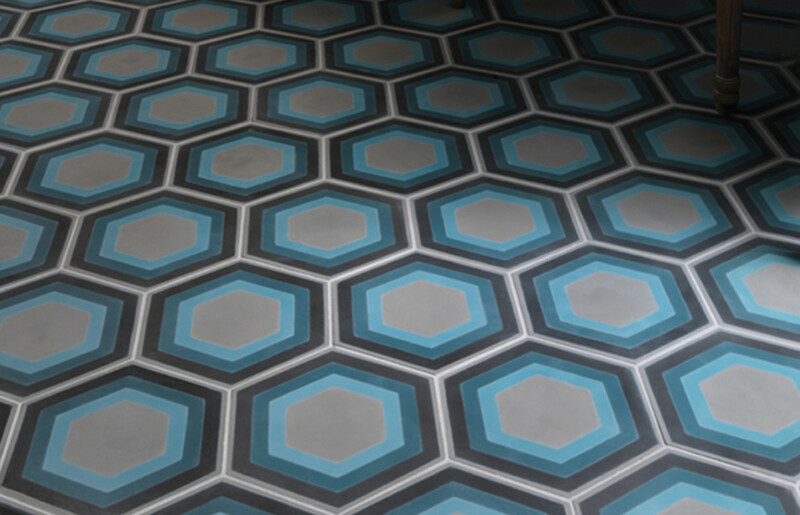 Today they are found in countless chic bars, restaurants and designer homes in London, Paris and New York. 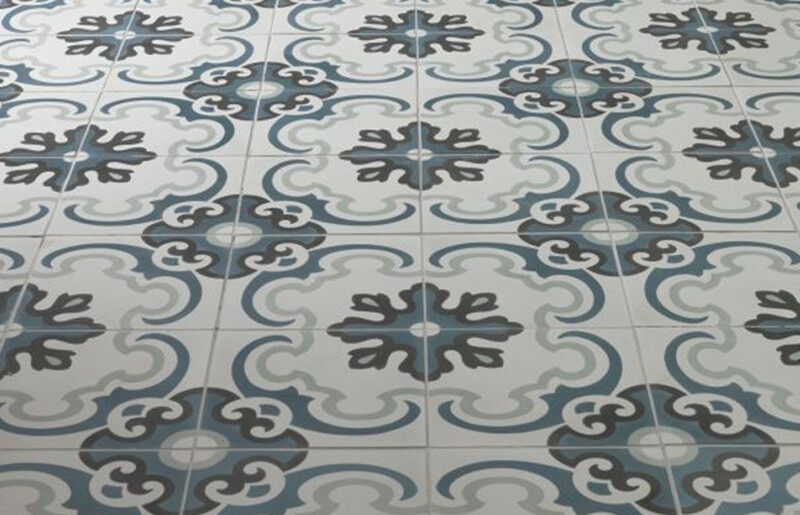 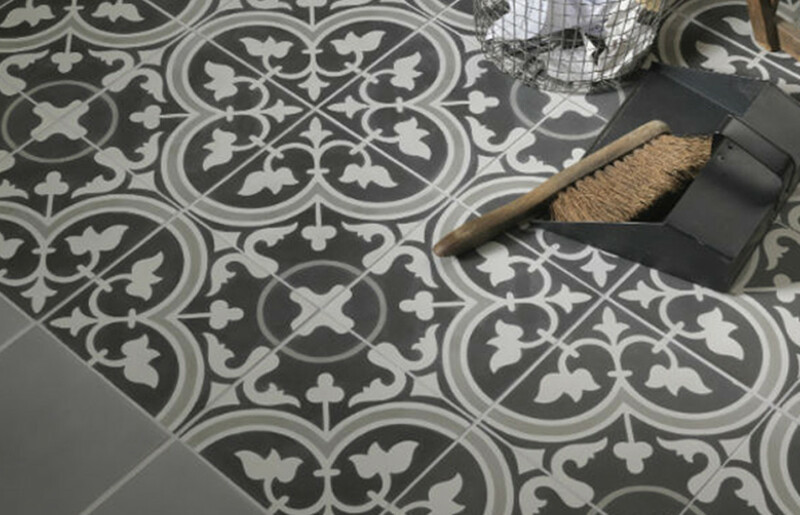 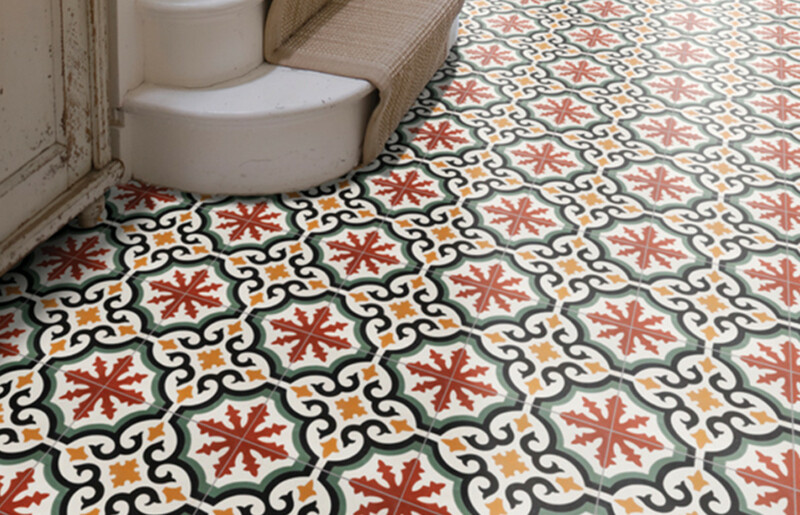 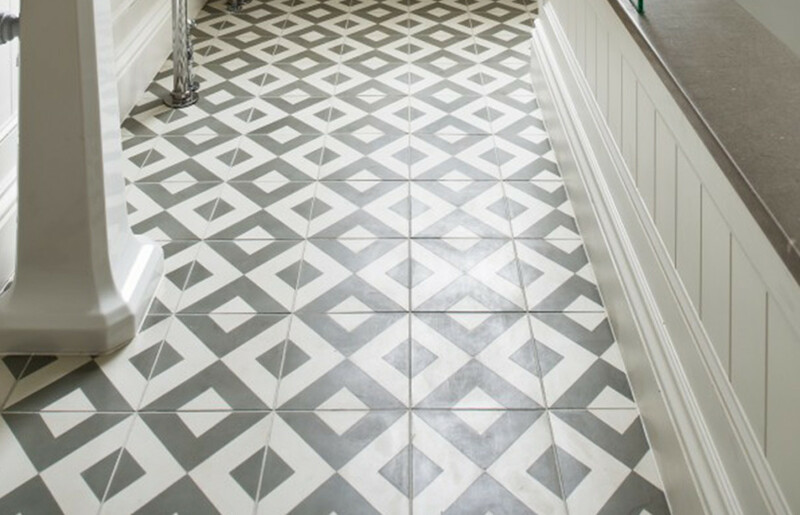 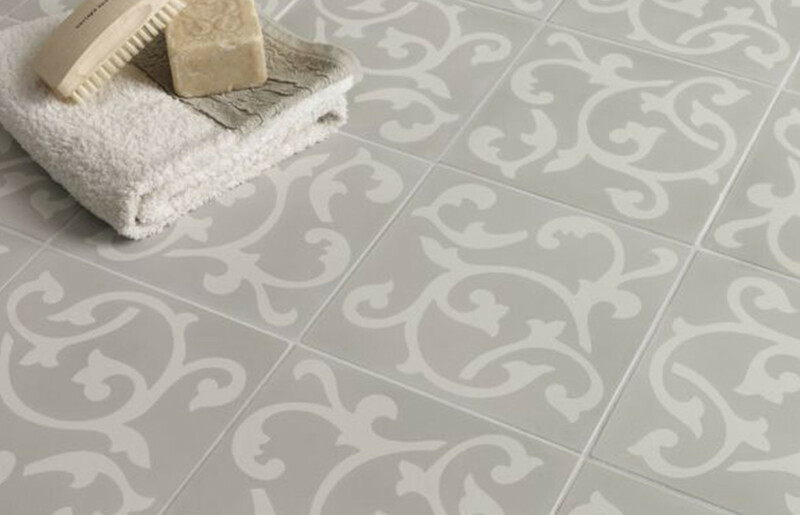 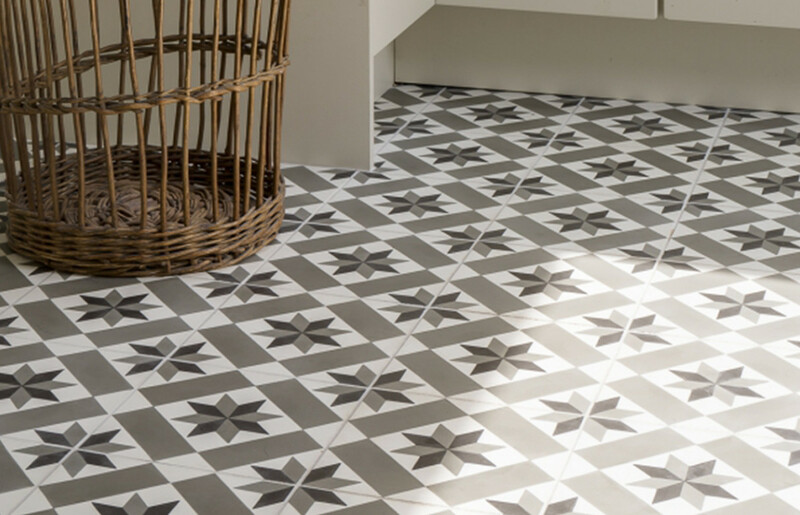 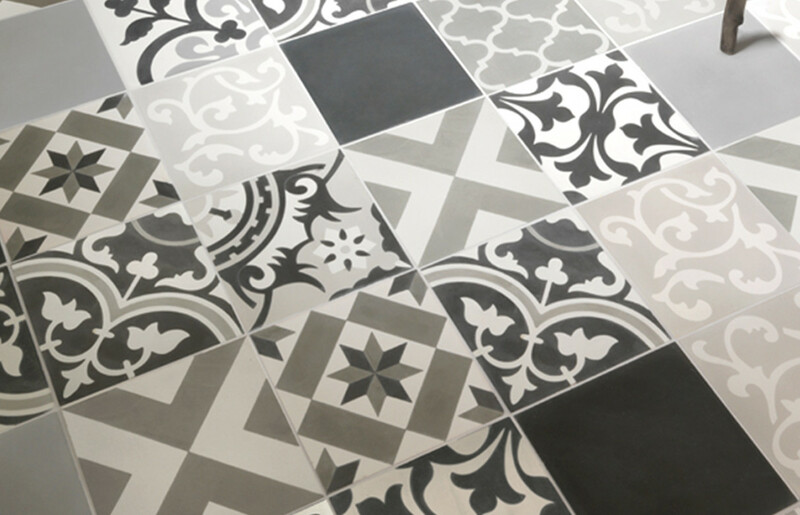 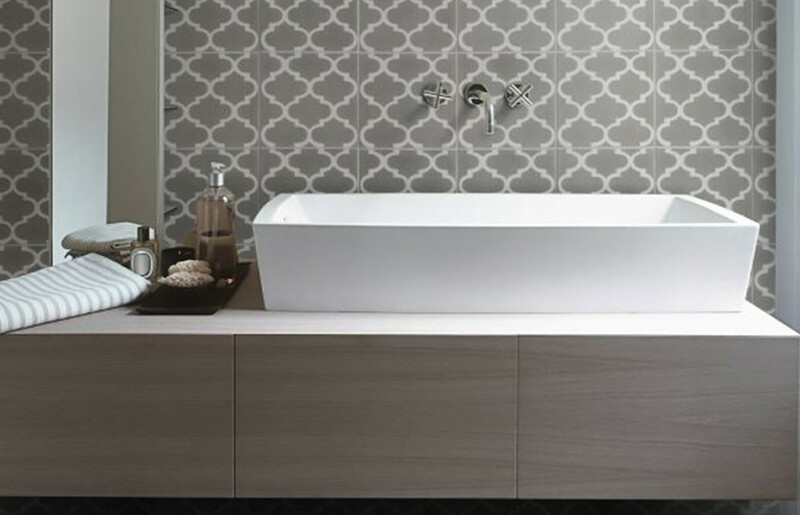 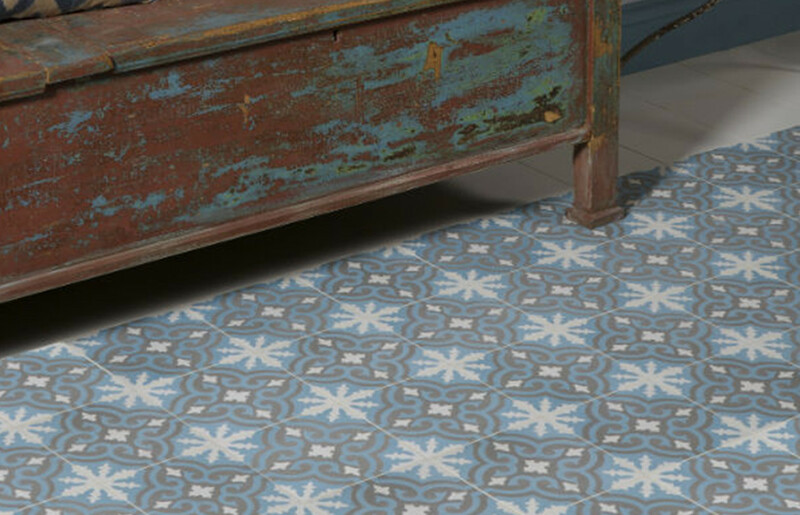 All of our encaustic tiles are handmade using natural materials. 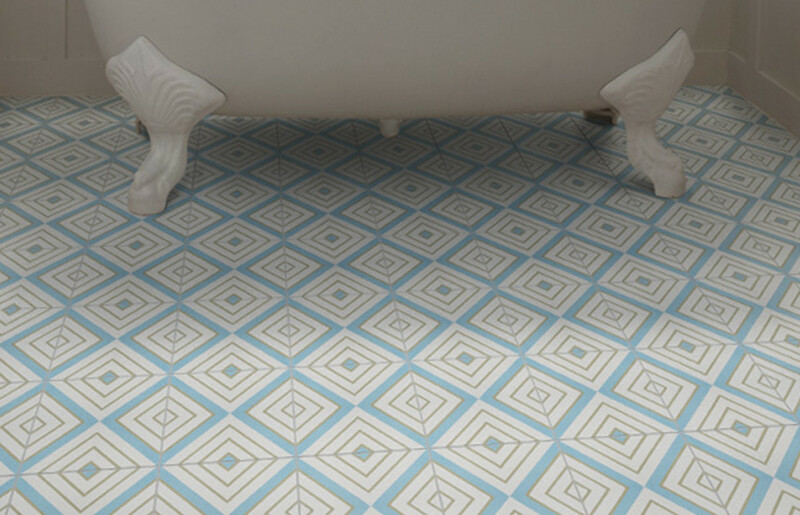 That means that, unlike glazed tiles, they will develop their own patina and quickly develop a beautiful lived-in look.